Govhack is an annual hackathon event held across Australia and New Zealand that focuses on building a better democracy through innovation, participation and the development of a strong community of civic hackers. The organisers are always looking for ways that will make the event more accessible and foster a diverse community. One thing the Melbourne … More Keen to hack but no sitter? GovHack Melbourne is for you! Leave a comment Keen to hack but no sitter? 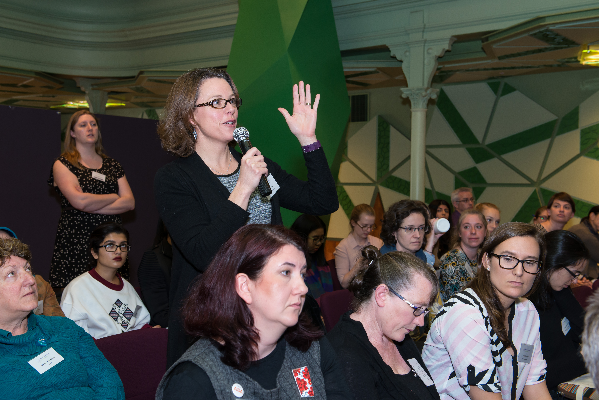 GovHack Melbourne is for you!